Investors, and in particular foreign investors, are drawn to prime central London because properties in these areas are considered safe long-term options. The prime central London property market is known for its grand Georgian freehold houses and luxury penthouses – many of which Callender Howorth has assisted in bringing to life with luxury interior design – but there are many more property types that make investment possible without spending millions. London estate agent Foxtons has seen a fall in the number of people in prime central London who go on to live in the property they buy, and is increasingly dealing with international buyers who are looking to invest in London’s robust property market for long-term financial security – or because they are buying for their children. Compared to other property markets around the world, London remains one of the best for investors who are looking for a constant stream of tenants and strong capital growth. According to the latest Foxtons London Lettings Report, capital growth in Zone 1 has increased by over 125% in the last 10 years, which is much more than in zones 2-6. Here, we talk you through the best areas in prime central London in which to invest. Why? A constant stream of tenants. 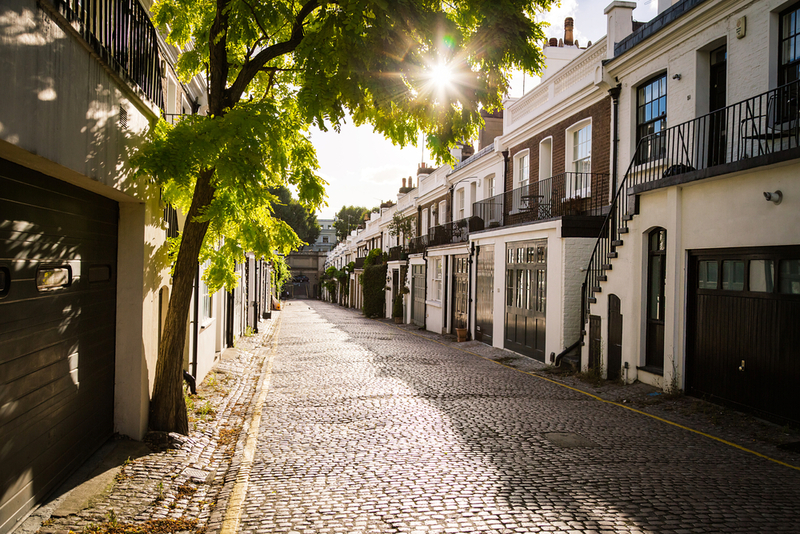 Areas such as South Kensington and Chelsea remain some of the most fashionable in prime central London and are considered safe options when it comes to property investment. 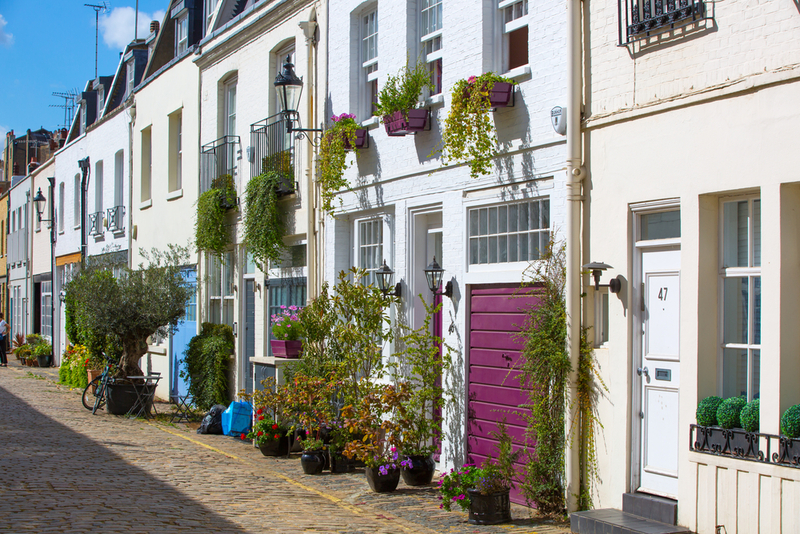 Boasting a strong cultural and historical identity, South Kensington is particularly popular with buy-to-let investors who take advantage of the tourist and student markets in the area. Tourists visiting the area on a short-term basis seek easy access to the museums on Exhibition Road, the Royal Albert Hall and Hyde Park. 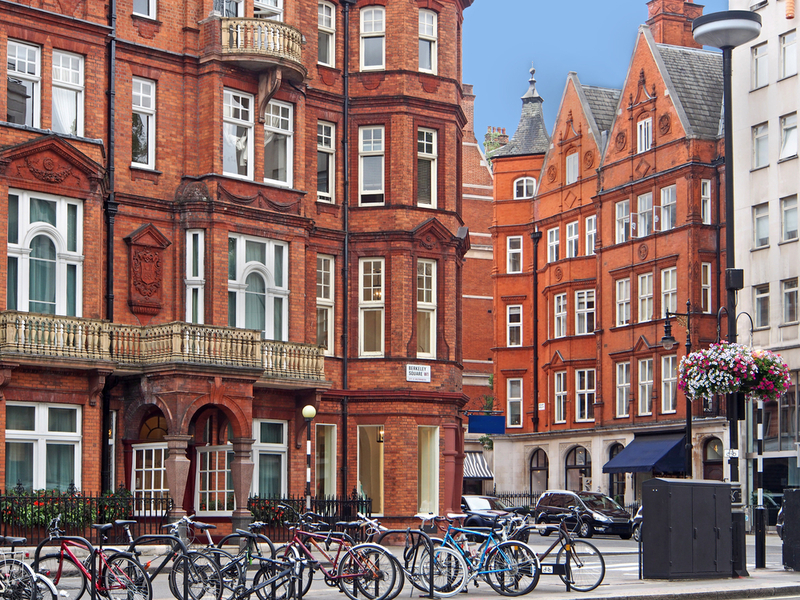 South Kensington also has a number of educational institutions, which creates a large pool of student renters who are looking for nearby accommodation. With a constant stream of tenants looking for homes in the short and long term, South Kensington is fruitful for investors who can take advantage of reduced void periods and a high number of short-term rental opportunities to maximize their rental income. If you want to receive the highest rental income from your property each month, Mayfair is a sound choice. According to Foxtons current rental price data, the average rent for a property in Mayfair is £651 a week. Mayfair, alongside Knightsbridge, is the most exclusive part of prime central London, which ensures there will always be demand for rental properties in the area from high paying clients. While property prices according to the Land Registry HPI Index are much higher than the London average of £629,270, so are rental values. If you are looking to invest in a property in an area that will give you a healthy rental income each month, and one that is in high demand from tenants because of its upmarket restaurants and retail outlets, Mayfair is the best place to invest. The Nine Elms area is one of the biggest redevelopment schemes in London at the moment, with new homes, shopping centres, the US Embassy and Apple’s new UK headquarters being rehomed in the shadow of the Grade II-listed power station. While properties within the power station are higher in price, there are more affordable properties for sale in the new developments surrounding the site that are fantastic investment options. With regeneration projects making the area almost unrecognisable, once the building work is complete, Nine Elms is set to become an important leisure and recreation hub, as well as an important commuter hotspot with the introduction of two new underground stations. The reinvention of New Covent Garden Market as a public, as well as a wholesale market, is one example of how the area is moving towards becoming more residential and one of the most desirable places to live in London south of the river. The areas to the north of Hyde Park, such as Bayswater and Paddington, are notable for their affordable property prices compared to those in the neighbourhoods south of Hyde Park. 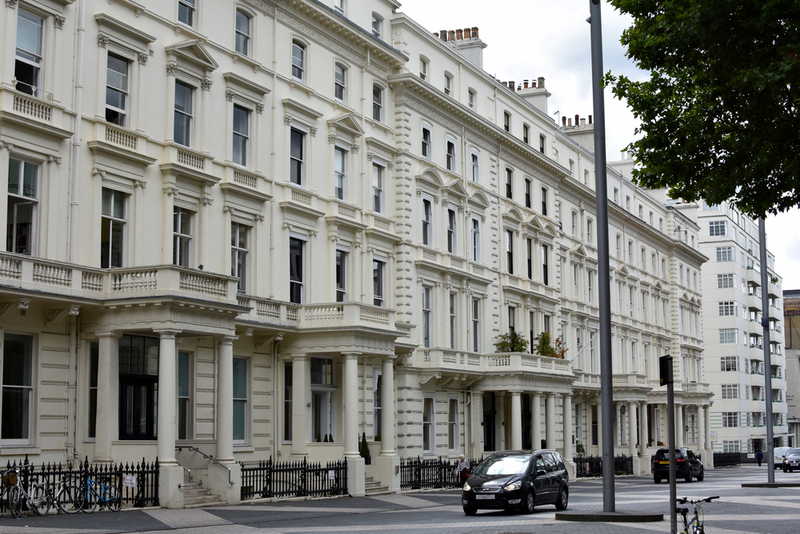 With the housing stock consisting mainly of apartments, rather than houses, there is also a greater mix of residential architecture in Bayswater and more choice when it comes to properties to purchase below £1 million. Similarly, the roads around Paddington Station offer a selection of homes that are priced from around £350,000 for a studio, £450,000 for a one bedroom flat and £550,000 for two bedrooms, which will achieve a healthy rental income. Past and present regeneration projects also make Paddington the most developed area in the City of Westminster, which has catapulted its popularity with investors and resident buyers alike. Callender Howorth offers all manner of interior design services, with a specialist knowledge of the areas in prime central London. Get in touch with a member of the design team to discuss your project.